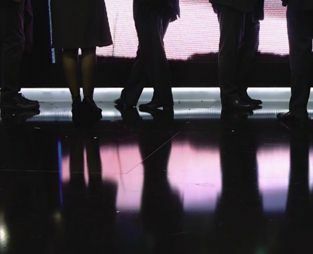 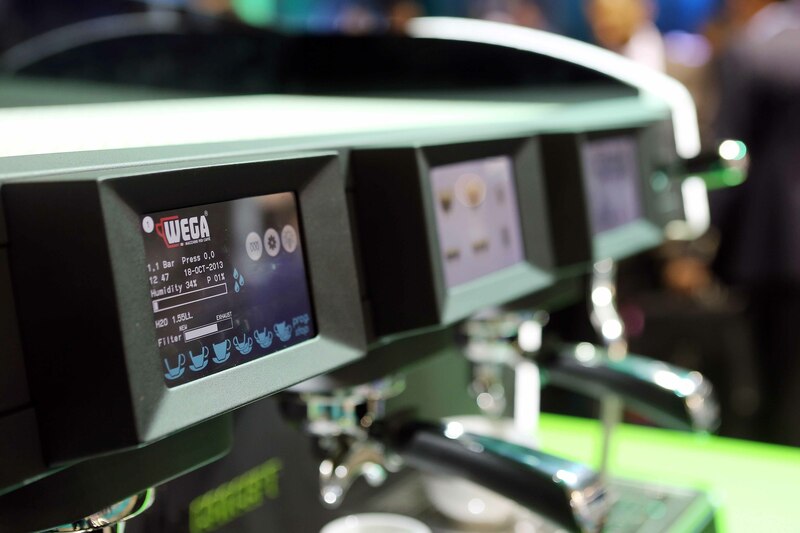 The latest generation of the Wegaconcept maintains all its innovation regarding energy saving, to which a highly and technologically advanced touch screen has been incorporated, for the control of the parameters of each group. 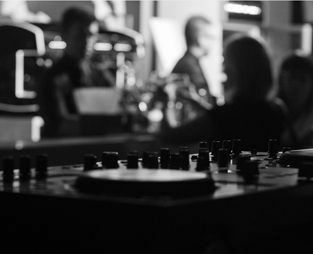 Each touch screen can be personalized to display your logo, claim or even your favourite photographs. 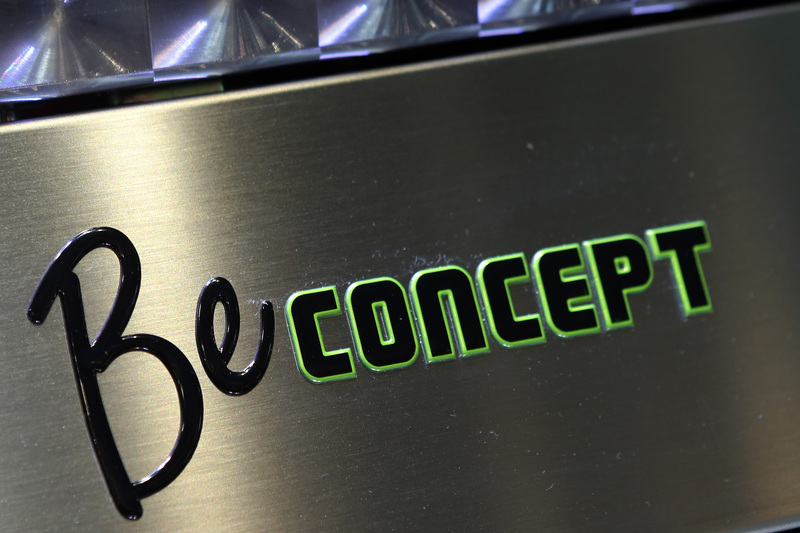 My Concept becomes your 100% personalized espresso coffee machine. 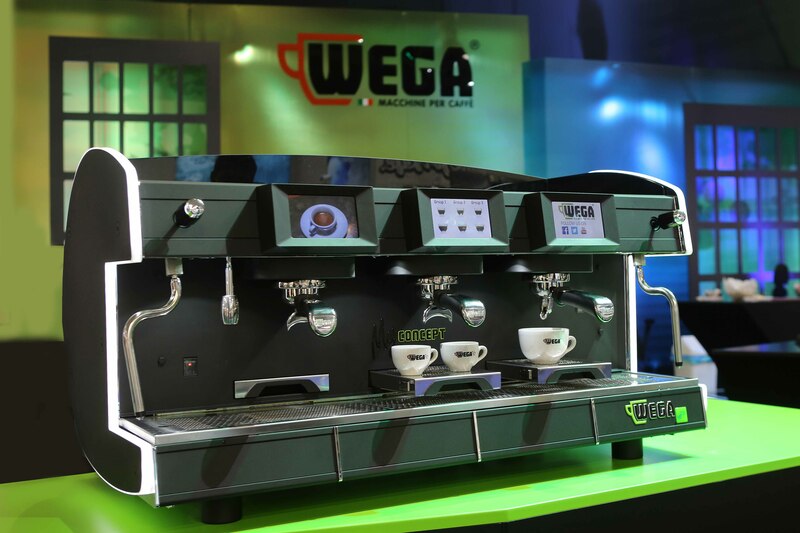 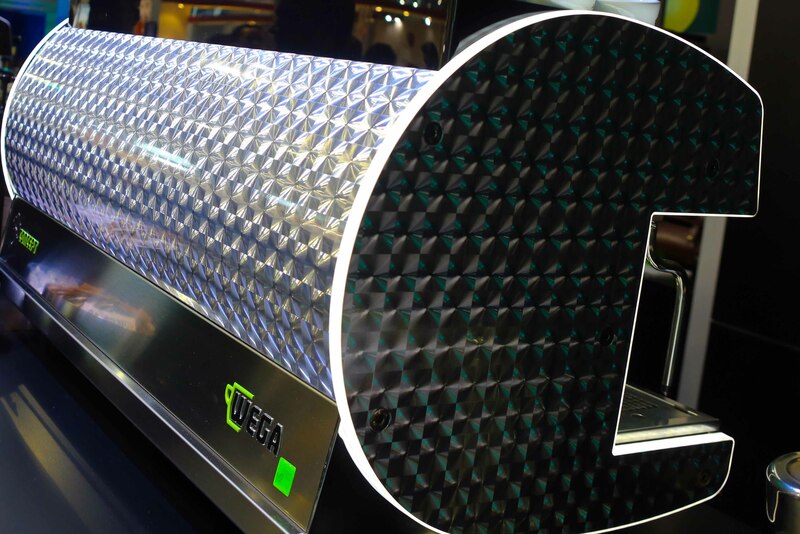 Apart from the Wegaconcept energy saving features, and its ability to consistently produce the perfect espresso, new features include, the control of the machine parameters and functionality, from a remote location. 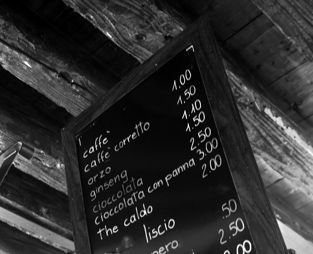 A revolutionary system of control, allows for electronic dialogue with hand held devices, supporting innovative applications, in addition to locating where one may find a My Concept to enjoy the perfect espresso. 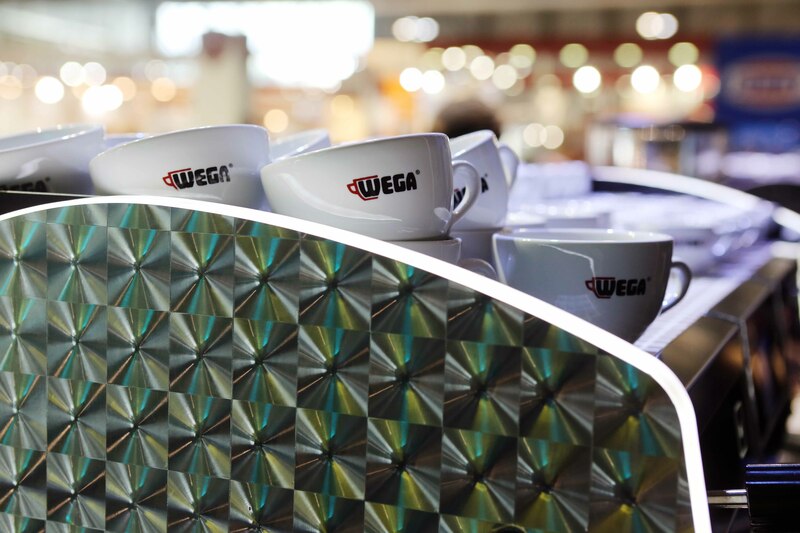 A funky and young transformation of the Wegaconcept, allows for the manual control of the brewing process via single push button, thus enhancing the skills of professional baristas. 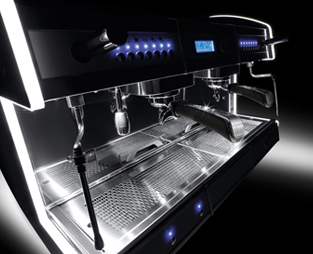 Apart from the holographic body work finish, which reminds us of the individualistic facets of the barista world, this machine has numerous technical innovations, which allow for the perfect extraction, and a visually pleasing final product. 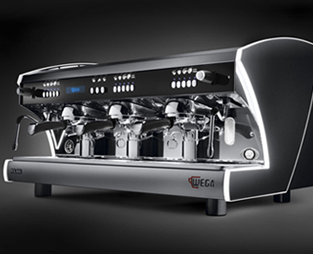 Even the most demanding baristas will recognize the high performing features of the Be Concept, and its essential ability in producing the perfect espresso, through advanced innovation, while maintaining its energy saving capabilities. 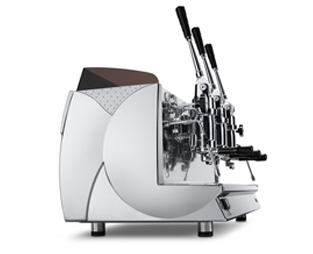 Professionals in the coffee world will be taken in by this machine created especially to support the creativity, flair and experience of the barista fraternity.